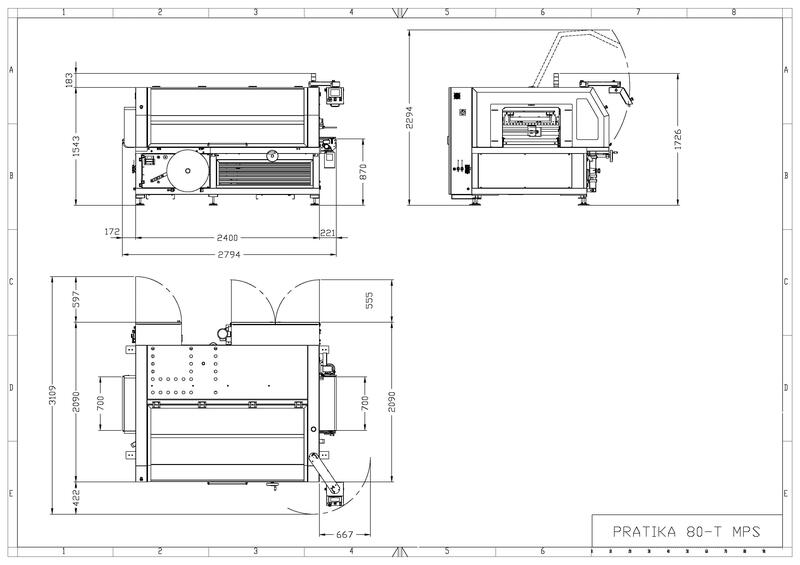 PRATIKA 80-T MPS: automatic wrapping machine. 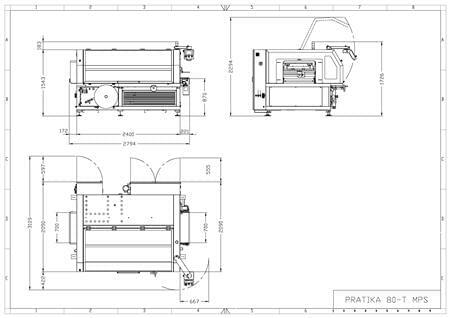 The acronym indicates the side seal device, the continuous welding that does not involve length limits to pack up to 4, 5, 6 meters. 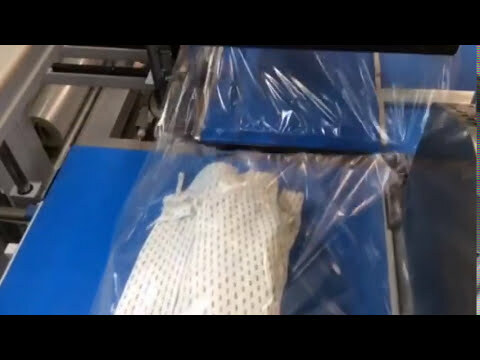 In addition to the equipment of the Center Sealing system, this new version of the machine, suitable to pack large sizes up to 700 mm wide x360 mm high, has been enhanced with a strong mechanical and electronic technological content. 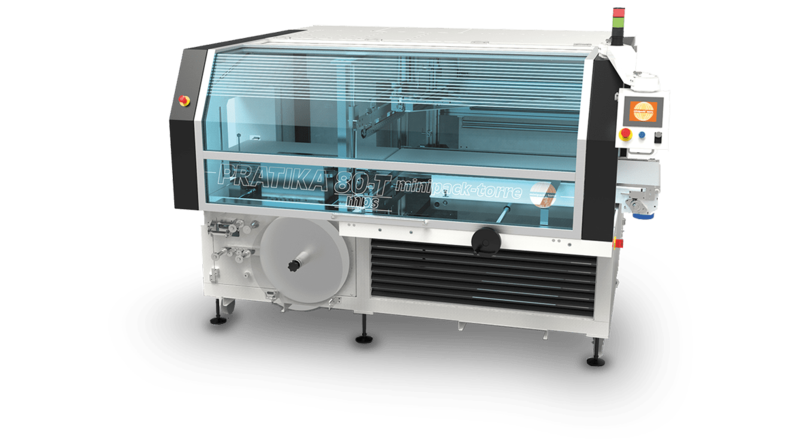 Pratika 80-T MPS is an innovative shrink wrap machine that represents today a perfect synthesis of reliability, high performance, versatility and safety, to evolve once again the way to conceive automatic packaging machines with shrink films. 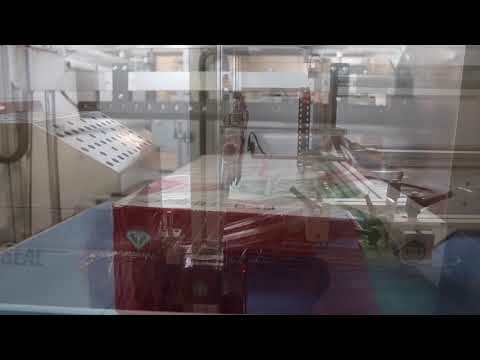 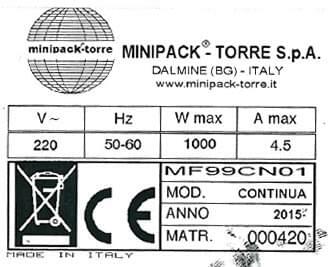 "Made in Italy with an international heart": all the automatic wrapping machines by minipack®-torre are produced entirely in the company's factories, with an inner heart made of the electrical and electronic components of a multinational corporation such as Schneider Electric.